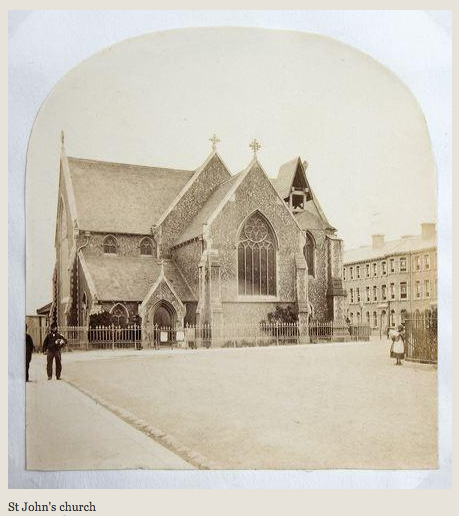 The church was completed in 1854 with the tower and spire added in 1870. As the terrace on Church Road in the background was completed about 1865, and appears to have all its windows open for final adjustments by the joiner, this picture is thought to be around this time. Interestingly the railings around the church are in place, as are those around what is now the Floral Clock garden. All were removed for the war effort in 1942, stored on the quayside at Shoreham, found to have the wrong carbon content and dumped in the harbour so the story goes but never confirmed.  If you have more information about this story we love to hear from you at info@fopa.co.uk. Many thanks to Richard Hawkes for this article. ← We have a new guest in the Square.